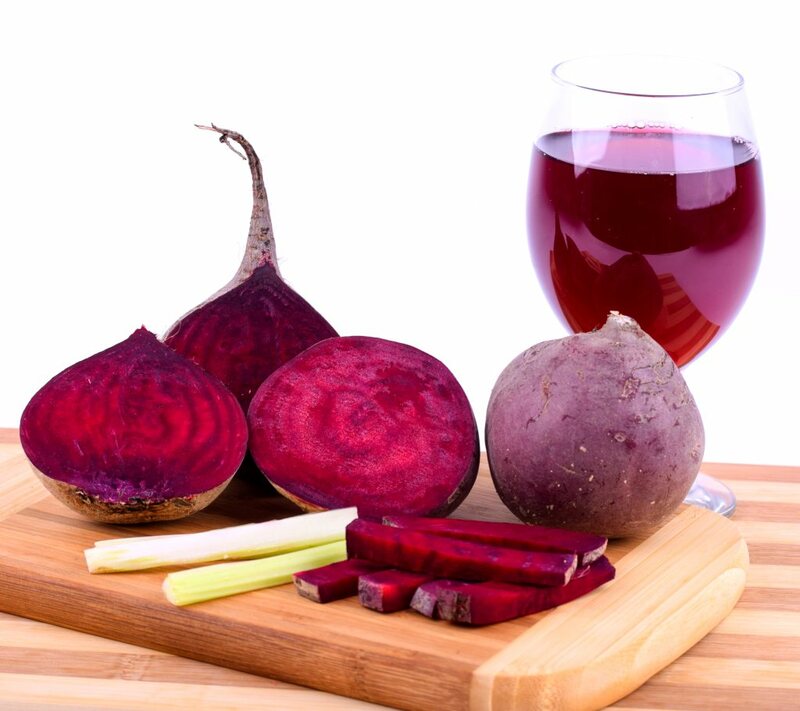 Beloved red beet - juice it, slice it, nibble it, just love it! It can be eaten as a side or main dish, and it is easy to harvest. Such assets will lead you to want to grow red beet in your vegetable patch! You have never yet dared to do it! 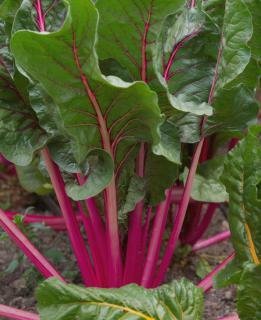 But red beet is very easy to grow, and takes off quickly after having been sown. How then can you resist growing this vegetable, which can be eaten in mixed salads to bring a touch of sweet refreshment in the middle of a hot summer? Better than that, it keeps for a very long time and can treat you to nice warm nourishing sensations as a hot vegetable when the first colds hit. 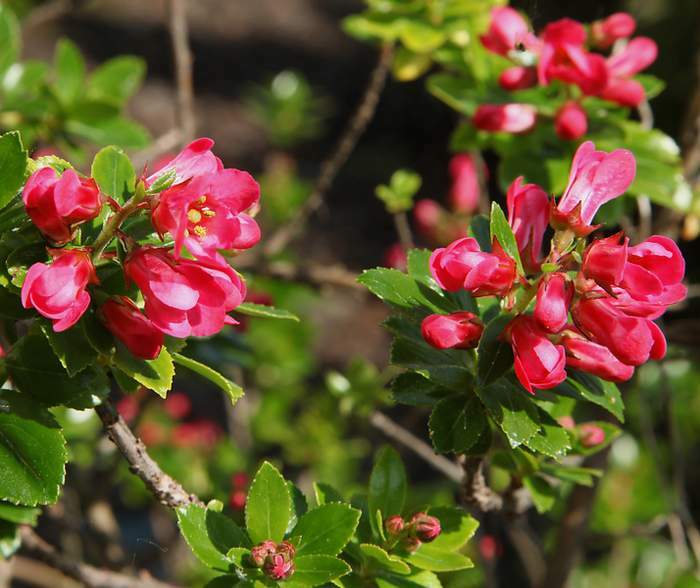 or plant from young seedlings ready-grown in a nursery. 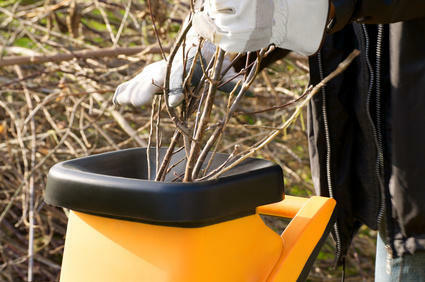 After that, best to just leave it alone for 10 to 12 days, in rather rich soil. You can even mix fertilizer such as manure or seaweeds to the soil. 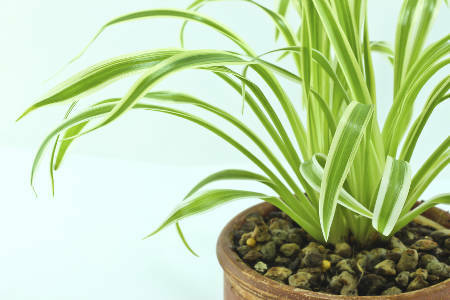 Once it has sprouted, check your plant every now and then, and remember to thin neighbors down to 10 inches (25 cm) apart as soon as the first leaves appear. Water regularly. Although easy to grow, one point of attention is really to ensure that the red beet doesn’t run dry. This vegetable is vulnerable to dry spells and high temperatures. To avoid this, you can spread mulch around the stems of your red beet. This mulch will help retain moisture a little longer. You will be able to harvest your red beet from end of May up to August, but this really depends on when you sowed them. Wait for the roots to reach around 4 inches (10 cm) across before pulling them out. At that point, lift the red beet delicately with a spade or forked spade without damaging it. If your harvest is more abundant than you ever planned for, don’t force yourself to harvest everything at once. Red beet keeps better in the ground than it does in the refrigerator. Since this vegetable has so many uses, it’s great to have some at hand. It can keep over winter for a long time in a crate filled with sand. You’ll be able to savor your harvest all winter long and indulge without feeling pressed into it. No mixed feelings about it either, since red beet is replete with vitamins, fiber and minerals.